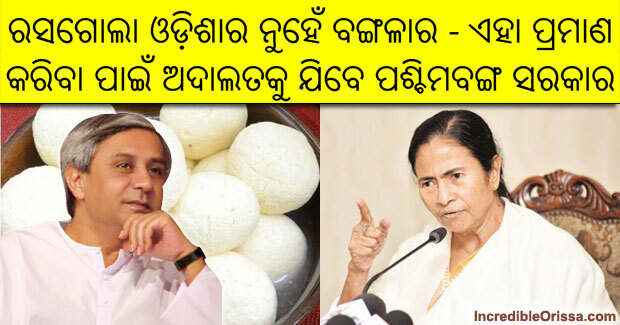 A bitter fight between West Bengal and Odisha over the origin of the Rasagola, is likely to reach the courts. West Bengal food processing minister Abdur Rezzak Mollah has said that the government will not let Odisha claim the credit for the Rasagola. As per a statement by Mollah to Hindustan Times, the state government is leaving the matter to the court, however, at the same time being ready to fight “until the very end”. According to an official of the Bengal government, the court petition will be filed in tandem with an application for a Geographical Indication (GI) recognition to cement the origin debate. A GI tag is a sort of intellectual property identifier recognising the origin of a product. While West Bengal believes it was invented in yesteryear’s Calcutta, by confectioner Nabin Chandra Das, Odisha says it was invented in the holy city of Puri way back in the 13th century. The fight intensified back in 2015 when Pradip Kumar, Odisha’s science and technology minister, told the media that they set up a committee to trace the historical origin of the sweet. 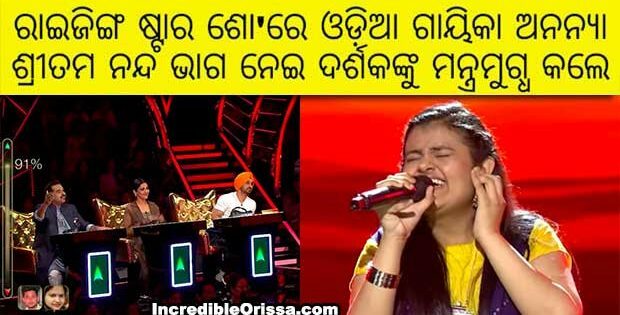 In its 100-page report to the Odisha state government, the committee has cited several references to stake claim to the origin of the Rasagola and prove the West Bengal government’s stand ‘wrong’. The debate over the origin of the Rasagola — as it is known in north India — is not merely about protecting Bengali and Odia sentiments. The bragging rights will likely translate into good business for confectioners in the two states.